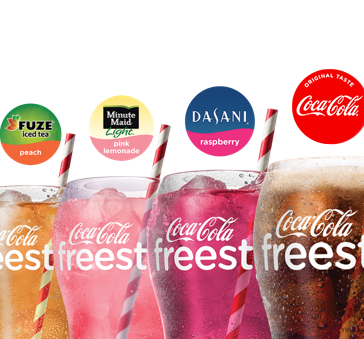 Whether you enjoy sweet, spicy, or savory food, there's a perfect Coca-Cola Freestyle drink to match. With 100+ choices, the possibilities are endless (and delicious). 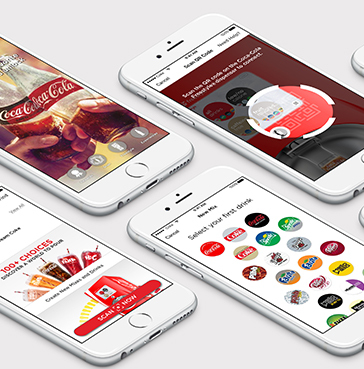 Download the Coca-Cola app to access and pour your mixes, plus get rewarded just for enjoying your favorite Coca-Cola beverages.